For almost a century since its establishment in 1918, PILOT has given important contributions to human’s act of writing. PILOT has been constantly producing a line of cutting-edge writing instruments, beginning with the production of fountain pens at the initial phase of its founding. 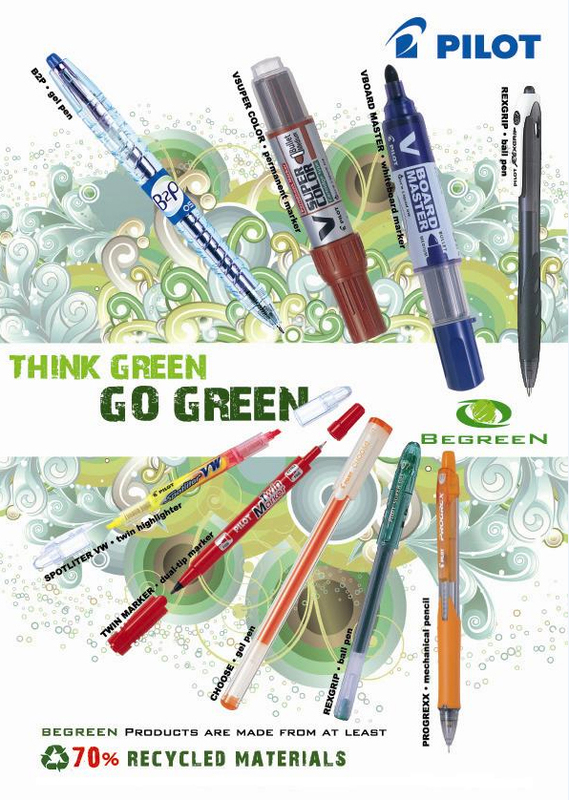 Evolving over years, the company later expanded to the production of ballpoint pens, mechanical pencils and ink markers. PT. 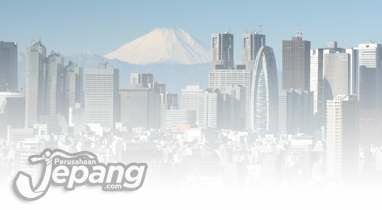 PILOT PEN INDONESIA belongs to PILOT CORPORATION JAPAN Group. 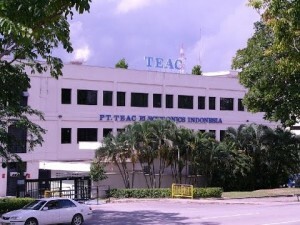 The company was established in North Jakarta, in 1994. 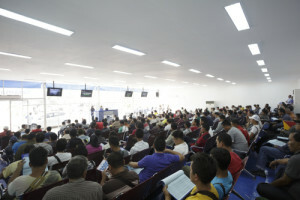 It operates as production base as well as sales office. The company is also known as PT. PILOTINDO PRIMA.